We wish to work with the best and brightest the Quad Cities has to offer. The Quad Cities Community Foundation seeks a professional with 5-10 years of successful experience as a financial executive with experience and knowledge of the non-profit sector, foundations, public/fund accounting and investment management. This position is a member of the Community Foundation’s Executive team with leadership responsibilities to manage and evaluate all financial activities including planning, forecasting and analysis; development and management of accounting and investment procedures, compliance, and budgets. 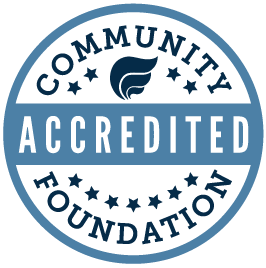 This position ultimately ensures the timely accuracy of all financial reporting activities for the Community Foundation. To be considered, please submit cover memo and resume to Sherry Ristau, President/CEO of the Quad Cities Community Foundation at sherryristau@qccommunityfoundation.org.